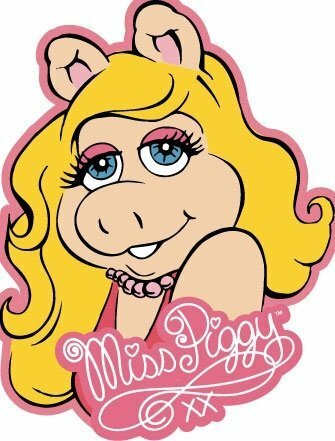 Miss Piggy's Prose: Sorry for the delay!! Check this out! According to the article, its a system that you have to use. It says you can order it on the website. But, I think thats just for the polishes. There is a link that lets you search for a salon in your area that provides this kind of manicure. However, I am unsure if you can use them on acrylics.